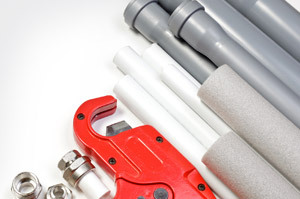 Lowe’s Construction, LLC is a full-service New Orleans plumbing specialist. Our mission is quality plumbing. Whether it's putting in a new tub, new sinks, or a walk-in shower, we have the knowledge and expertise to get the job done right. In addition to quality workmanship, we offer affordable prices and excellent customer service. Our years of experience as residential contractors have given us the expertise that our clients demand. We offer not only quality work, but great follow through. We do whatever it takes to ensure every project is completed on time and according to specifications. Our clients enjoy working with us because of our personalized and professional approach. We take the time to learn about our client’s needs, goals, and budget, to ensure that the finished product exceeds our client’s expectations. Lowe’s Construction, LLC provides only the best materials, supplies, equipment, and labor in the area. We always strive to deliver high-quality workmanship and exceptional customer service.